Newspaper stories tell the tale babysitters abusing children when their parents are off at work. All nannies are not created equal; however, nannies are employed by parents to take care for their children in the family home. Many parents ponder over the idea of using a Nanny Spy Camera and other devices to make sure their caregiver is not in anyway abusing or hurting their child or children. A hidden Nanny Spy Cameras, or covert spy cameras, are a great way to ensure peace of mind and keep a watchful eye on your Nanny while you are away! 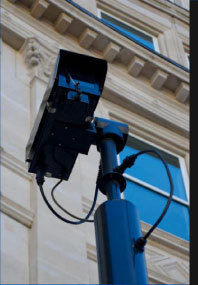 Fortunately technology has taken such a sharp upward trend with so many new advancements in surveillance security devices and systems to monitor and protect the consumer, we at Surveillance-Camera.com, have selectively chosen items to help you find the best Nanny Cam systems you need and make certain you experience an easy and cost efficient online shopping process with us. Home security is a vital issue for a majority of the families these days. Spy on your nanny, or even your kids!! 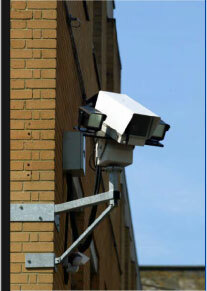 Protect your home or business with a hidden security camera from Surveillance-Camera.com. If you are interested in buying a hidden security camera, then you will be surprised to know that they come in a much wider variety than previously available. Hidden nanny spy cameras are usually embedded into everyday objects such as teddy bears, clocks, radios, desktop pens or even plants. You can choose from color, black and white, wireless or wired cameras, and are ready to use with your TV and VCR. It is unfortunate, but the reality is that unless you are vigilant and careful, your family, home and possessions could be adversely hurt by people. By utilizing the best nanny cameras from us, you are assured of total secured service at all times!! !